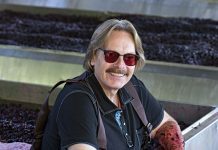 This is the story of Norwegian shipowner Dan Odfjell, who discovered the land and wines of Chile in the early 1990s and reaped treasures in the cool climates and unique soils of coastal and mountain valleys. These terroirs have never been visited by major vine diseases and therefore have some of the world’s oldest vines still on native roots. Odfjell Vineyards is also all in on sustainable practices because the vineyards are certified organic. 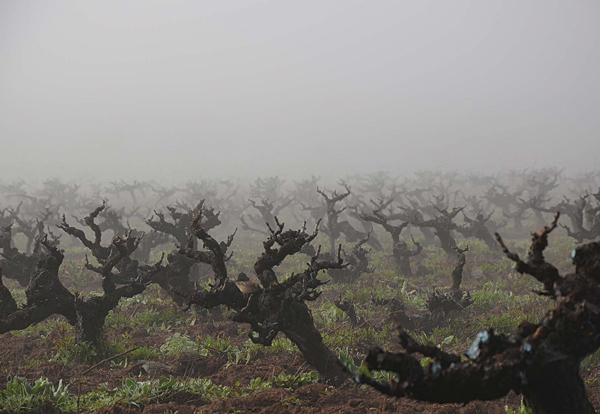 Odfjell Vineyards Carignan compares favorably with the best single-varietal Carignans from the south of France, widely regarded the world standard. 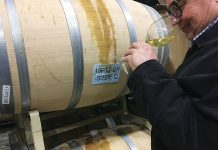 Sure, we all like a tale of jolly Norwegians gallivanting about the planet and respecting the soil, but what about the wines? 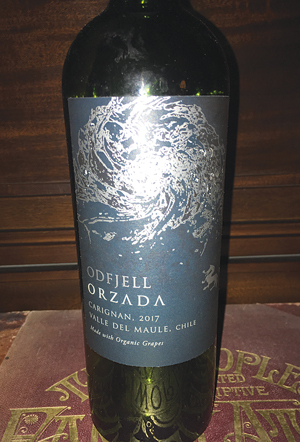 Well, the short version is that in a world where every brand claims its wines have a sense of place with values at their price, Odfjell Vineyards delivers on both counts. The wine crew tasted three of their signature reds starting with their entry-level Cabernet Sauvignon. As an homage to Mr. Odfjell, it is called Armador, which means shipowner in Spanish. This is about as good as this style of Cabernet gets at $15. The fruit comes from the Maule and Casablanca valleys, the former being a popular place for Bordeaux grapes in Chile. Casablanca Valley is an extremely cool-climate region usually reserved for other grapes. The combination of the richer and less-ripe grapes gives this wine a freshness and high-note quality that sings with food. Think South American chimichurri on just about anything as a match for this wine. Next up was an old-vine Carignan called Orzada, which is a nautical term for sailing up against the wind before setting a direction. 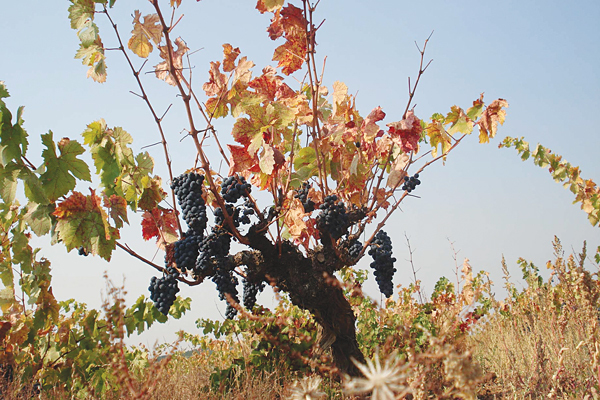 Orzada’s grapes come from vines almost a century old. This wine compares favorably with the best single-varietal Carignans from the south of France, widely regarded the world standard. Blue and red berries, beams of acidity and minerality, and a distinct lick of licorice make for a complex quaff that is one of a kind. If you’ve never had a Carignan that makes you stand up and take notice, this is a good place to invest $23 on your wine journey. Odfjell’s flagship wine is labeled Aliara; a liara was a tin-cup measurement of the crews’ daily ration of wine. 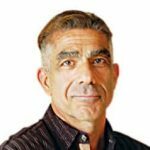 An assemblage of Carignan, Syrah and Malbec, this $44 wine pushes the envelope for what most pay for Chilean wine, but the 2013 version we tasted brought all the thunder necessary to validate the price. Featuring deep-dark expressive aromas and flavors with an extra-long finish on the palate, it can stand toe to toe with a quality Châteauneuf-du-Pape. In addition to being worth a visit on their quality merits and nautical themes, these wines make great gifts for friends with the wind in their veins.